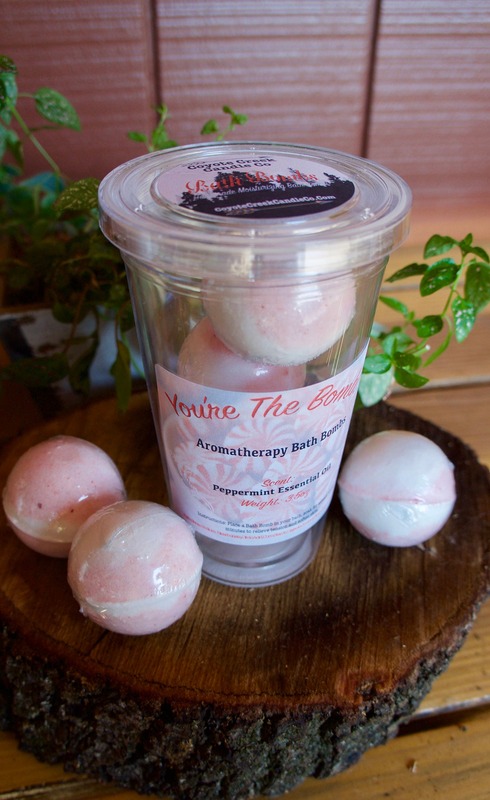 This 16oz Aromatherapy peppermint Tumbler is perfect to give as a gift or for yourself! 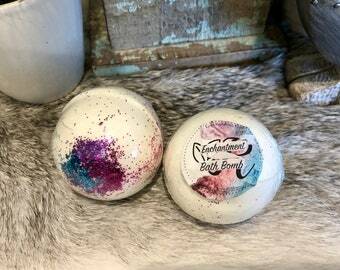 Each tumbler comes with 3 Bath Bombs and each Bath Bomb is 3.5 oz. 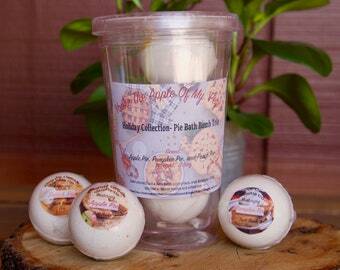 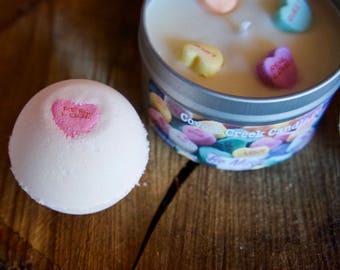 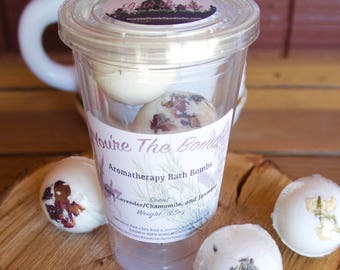 The Aromatherapy Bath Bomb Tumbler includes- (3) Peppermint 3.5 oz Bath Bombs made with 100% natural essential oils. 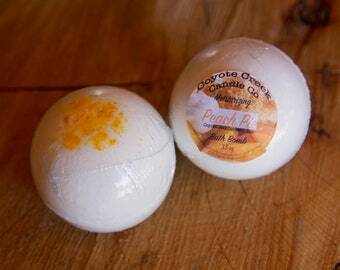 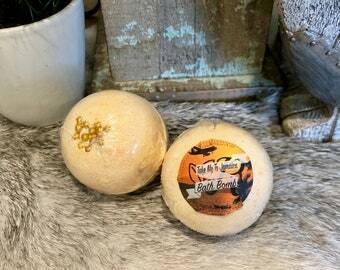 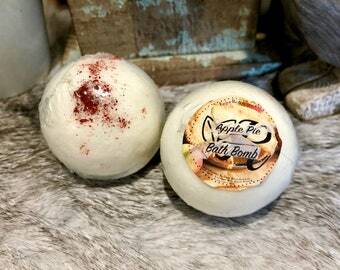 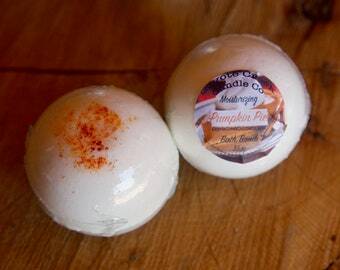 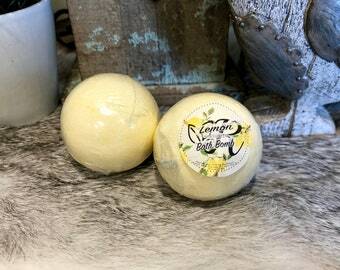 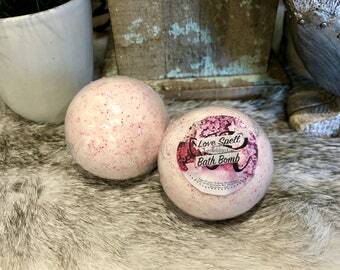 Our natural Bath Bombs have pure Organic Coconut oil to soothe and condition your skin while you relax. 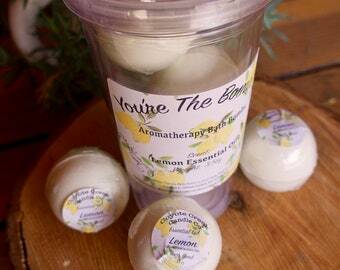 Pure 100% natural essential oils leave your skin gently perfumed after you towel off. 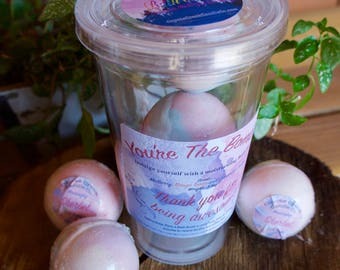 LOCAL PICKUP- Redding, CA. 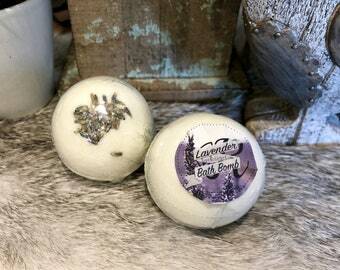 You can message me prior to ordering our products or while checking out please let me know in the "add a note" section that you would like to pick our products up and I will refund your shipping charge.